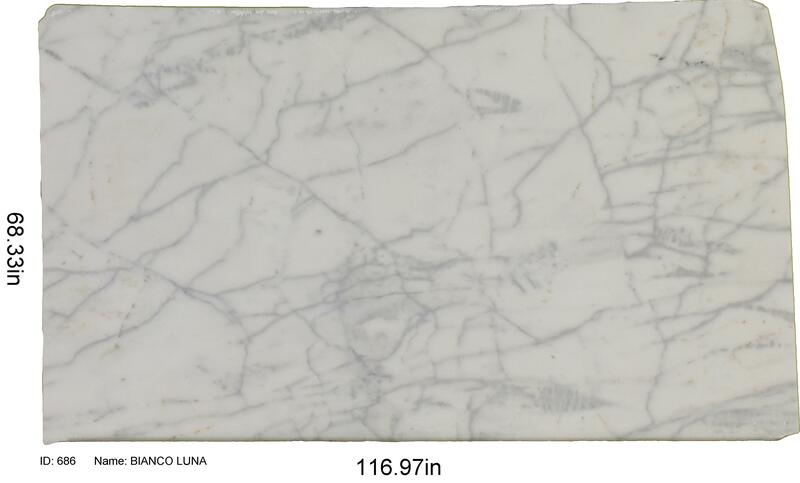 March is marble month at Vesta, and we’re intent on celebrating it with a tribute to this timeless and classic stone. We’ll start with this compelling and beautiful short film, “il Capo”, by Yuri Anacarani, that was featured on Nowness. 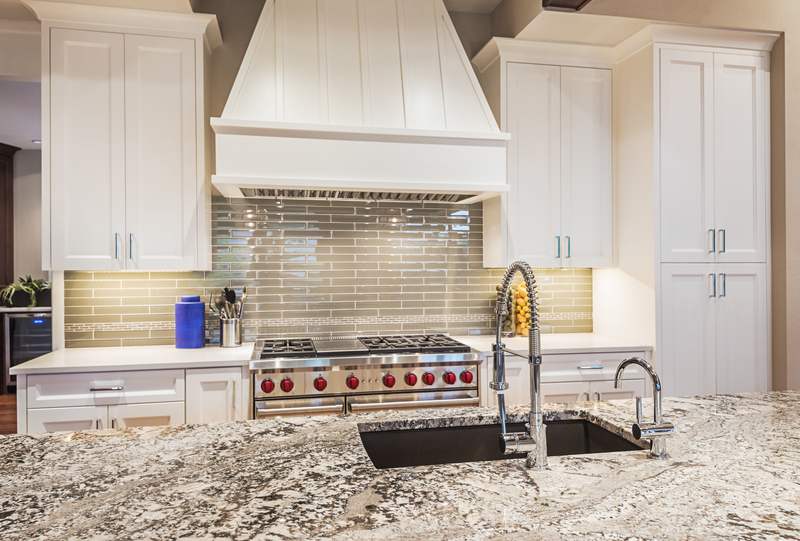 If you’re looking at achieving the unparalleled and elegant look of pure marble, visit us in the showroom and peruse the wide selection of pure marble slabs we have on site. 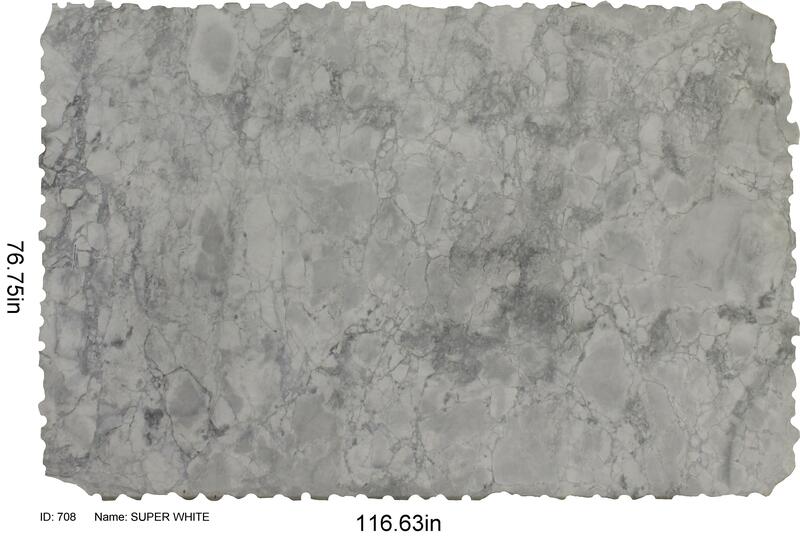 Our feature slabs of marble for March include Super White, Arabescato Orobico, pure Staturio marble, Bianco Carrara Extra, and Bianco Luna. 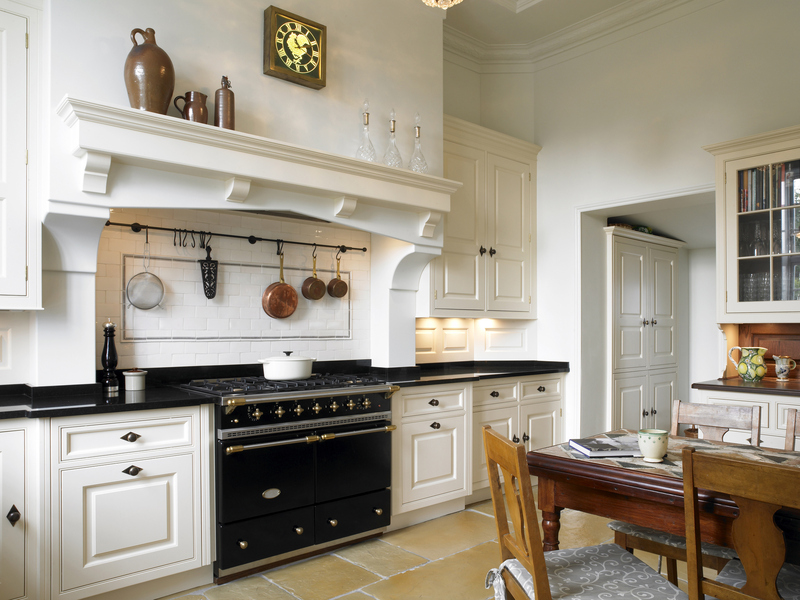 Alternatively, you can also choose a quartz to achieve the look of marble as well. 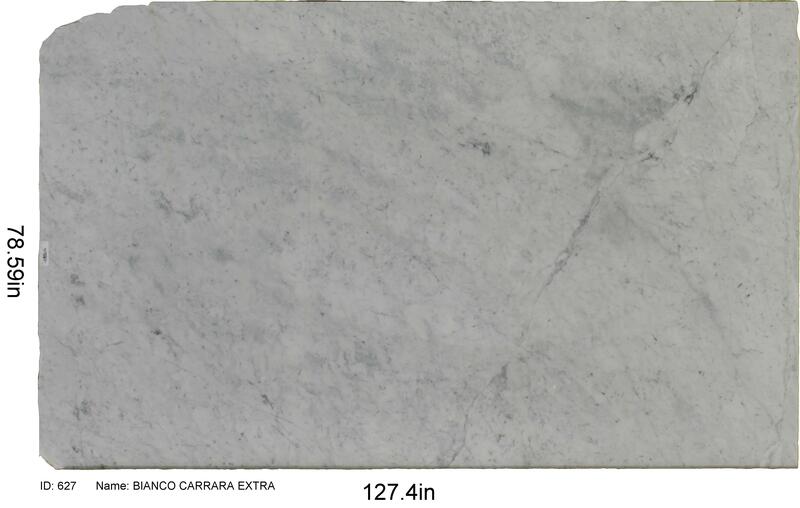 We carry Statuario Nuvo by Ceasarstone, as well as other brands and style in quartz to achieve that look. 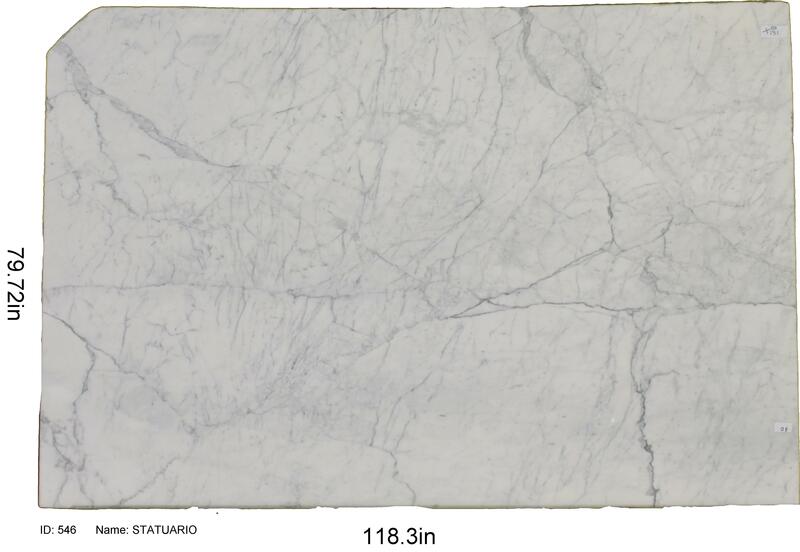 Look through our marble selection here.